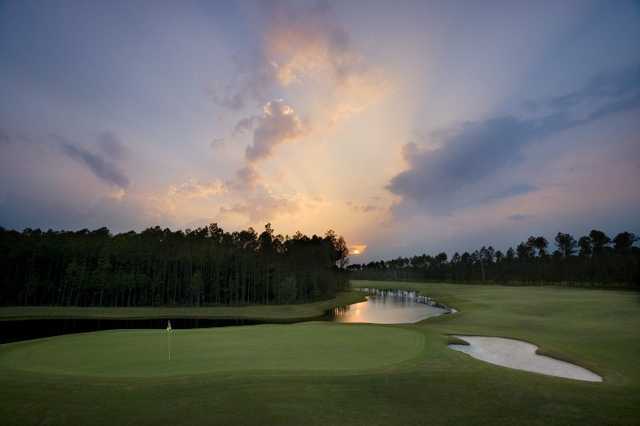 The 18-hole Amelia National Golf & Country Club in Fernandina Beach, FL is a private golf course that opened in 2006. 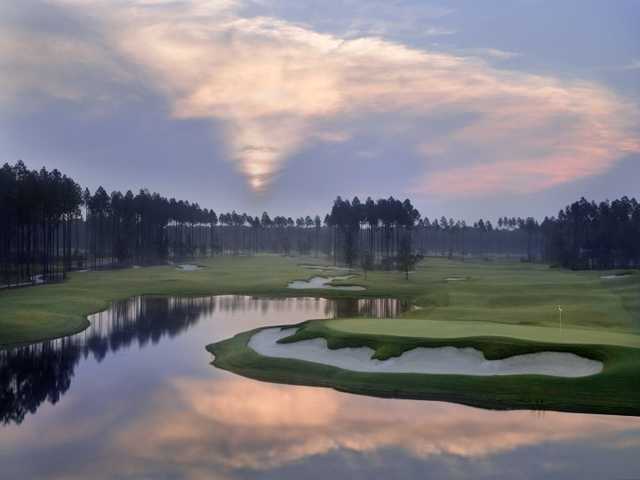 Designed by Tom Fazio, Amelia National Golf & Country Club measures 7166 yards from the longest tees. 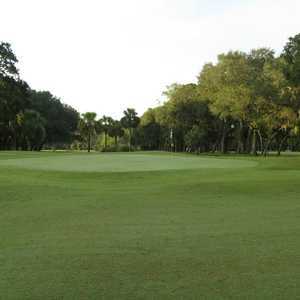 Lush fairways, quick, undulating greens, and well maintained bunkers. It's also a nice change that there are very few holes that border people's backyards. Well worth the trip up from Jacksonville. 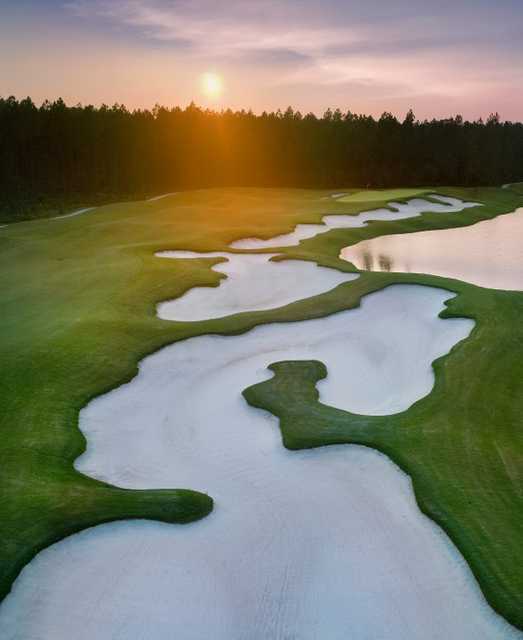 Course in Very good shape, with just the right smount of challenge, slope, water and sand. 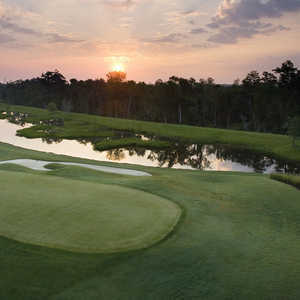 Private course, but $50 coupons available online. 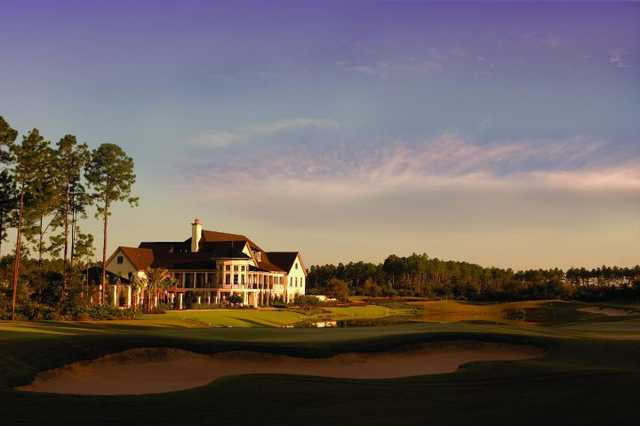 Spectacular clubhouse!